Despite a worldwide refugee crisis, and pressure from opposition politicians and human rights groups, Japan remains one of the most unwelcoming countries for refugees – only 28 were given asylum in 2016, after 27 in 2015, the latest statistics reveal. The figure was obtained by Reuters from a government document scheduled for release Friday. In total, there were 10,901 asylum applications, an increase of 44 percent on 2015, and nearly 10 times as many as in 2010. 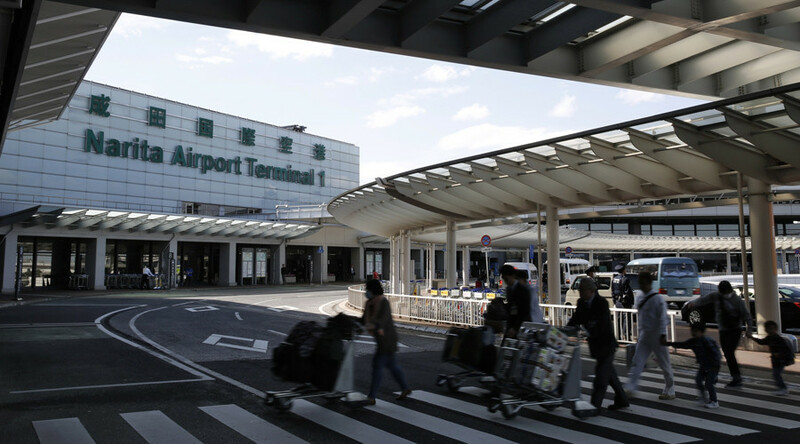 Among those allowed to settle in Japan in 2016 were a total of seven Afghans, four Ethiopians and three Eritreans, while most applications came from Indonesia, Nepal and the Philippines, Reuters said. A further 97 people received residence permits on humanitarian grounds, without obtaining the refugee designation. The Japanese government has not commented on the yet-to-be released document. 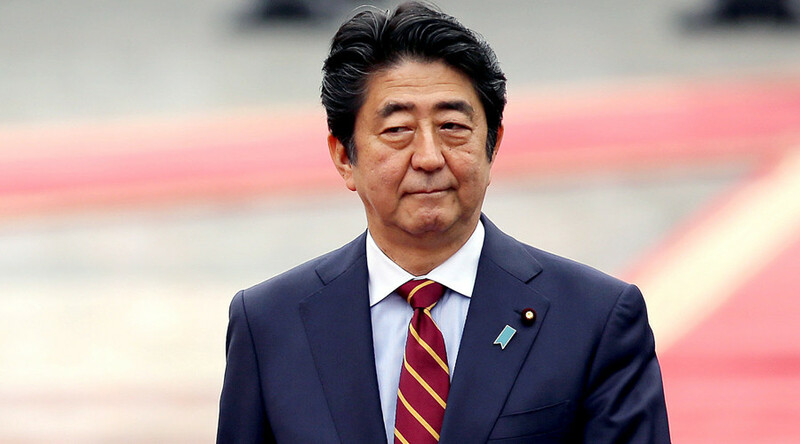 Prior to that, Abe claimed that Japan should prioritize the welfare of its own citizens. “I would say that before accepting immigrants or refugees we need to have more activities by women, by elderly people and we must raise [the] birth rate. There are many things that we should do before accepting immigrants," Abe told reporters following the UN General Assembly in 2015. The Japanese Justice Ministry announced this month that it would streamline the refugee application process, in the face of a growing backlog, allowing local officials to implement decisions without having to refer to the Justice Ministry. Repeat applications, which are overwhelmingly rejected, will now also go through a separate track. 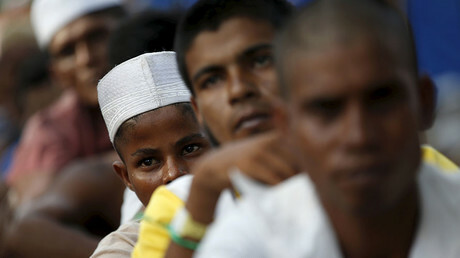 Along with the proposed changes, the ministry noted that the rise in applications is mostly coming from economic migrants seeking to take advantage of job opportunities, who fail to fulfill Japan’s strict criteria of being victims of political persecution. In one concession, starting from this year, Japan will accept 20 Syrian students annually, for five years, and each will be allowed to bring their family, and settle in the country after finishing their studies. The total number of Syrian newcomers is expected to reach 300 by 2021. For the next three years, Japan also pledged $2.8 billion in financial aid to tackle the refugee crisis. The country contributed $165 million to the UN Refugee Commission (UNHCR) in the past year, more than any other individual state bar the US and Germany. 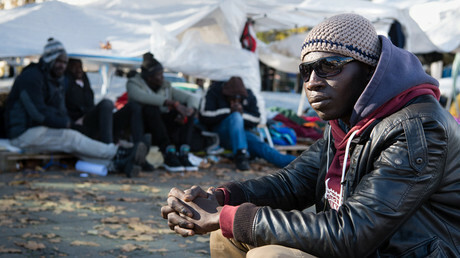 But in contrast, Germany granted asylum to over 250,000 refugees last year, more than a third of those who applied. In a report published last month, Human Rights Watch accused Tokyo of “not showing global ethical leadership on human rights,” saying that the country “remains closed” to outsiders. Despite the presence of significant and long-resident ethnic minorities on its shores, Japanese politicians and public figures pride themselves on the ethnic homogeneity of their state, and consider citizenship a privilege that should only be granted to those who have fully integrated.